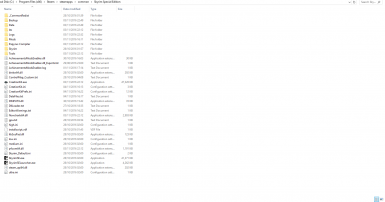 This mod aims to fix the Multiple Masters Bug in the Special Edition Creation Kit. To Install the Creation Kit Fix you must drag 'CreationKitPrefs.ini'(Located in the file) into your Skyrim Special Edition directory(Normally located in C:\Program Files (x86)\Steam\steamapps\common\Skyrim Special Edition) A popup will then come up. Press 'Replace the File in the destination'. 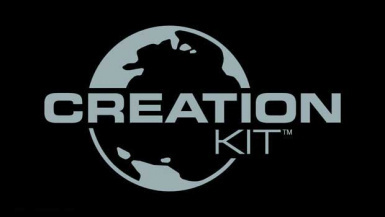 Now reopen the Creation Kit and you should be able to use multiple masterfiles and DLC. 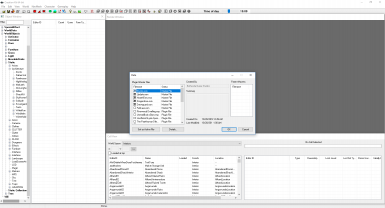 Version 1.1 Drag 'CreationKitCustom.ini' into your Skyrim Special Edition directory. (Normally located in C:\Program Files (x86)\Steam\steamapps\common\Skyrim Special Edition) Now reopen the Creation Kit and you should be able to use multiple masterfiles and DLC. 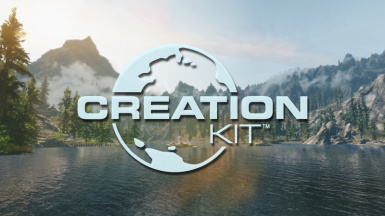 Now save and reopen the Creation Kit and you should be able to use multiple masterfiles and DLC.